Environmental responsibility means taking care of natural resources and the environment. We design our packing solutions using environmentally friendly materials, which we use only the exact amount we need for ensuring the desired performance. The package’s main tasks are to protect the product from the impacts of the environment, protect the environment from the impacts of the product, enable product handling and share information. We will keep these matters in mind during all the stages of planning and production. In production, we constantly work to improve energy efficiency, for example. In 2018, we will renew building automation, lighting and heating, for example, and improve their energy efficiency. Social responsibility means good practices in relation to all the company’s stakeholders. 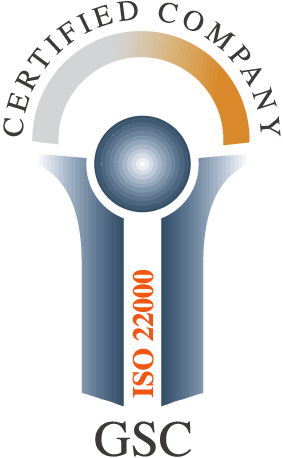 It includes the wellbeing and competence of staff, safety of products and cooperation in the company network. Our competent and motivated staff creates the basis for our operations. Through the operations of our people, we can reach the best results and surprise our customers positively time after time. We want to promote the wellbeing of our staff by offering sports and culture vouchers as employee benefits. These offer the opportunity to maintain occupational abilities and mental energy through culture and sports. Financial responsibility means meeting the owners’ return expectations as well as participating in the production of social wellbeing. 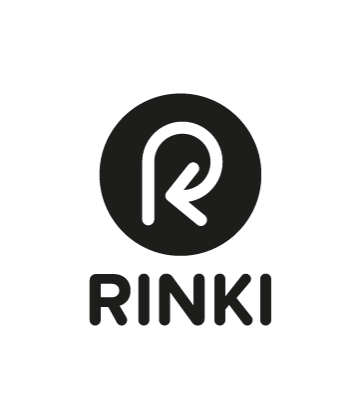 The Finnish Rinki label is a sign of the company carrying its producer responsibility with regard to its packages. Only companies that have made an agreement managed by the Finnish Packaging Recycling RINKI Ltd about carrying their producer responsibility with the producer communities are allowed to use this label.